Dental Crowns and Onlays are used to add strength and beauty to teeth that are affected by decay, damage and wear. Dr. Kim Daxon will work with you to determine which restoration is best for you.  Dr. Daxon can restore your smile with beautiful cosmetic crowns. Dental crowns, sometimes called caps are dental restorations that are placed over a tooth to restore beauty and function. Today’s cosmetic dental crowns look and feel just like natural teeth. Made of durable dental porcelain or Zirconia, cosmetic dental crowns are stain resistant and easy to care for. In fact, with proper care in maintenance, your dental crown will last for years and years. Dr. Kim Daxon uses porcelain onlays as part of a conservative treatment plan for patients who have tooth decay, teeth that are damaged or worn. Also known as indirect fillings, onlays work to make the tooth stronger by holding it together, at the same time, maintaining the look and feel of natural teeth. An onlay is a restoration that covers the biting surface, sometimes referred to as a partial coverage crown. Dr. Daxon can help you determine if you are better suited for an onlay or a crown. Each restoration has its unique purpose and set of benefits. In general, onlays are performed for minor decay and small cavities while crowns are reserved for more significant damage. Schedule your appointment with Dr. Daxon to learn more.